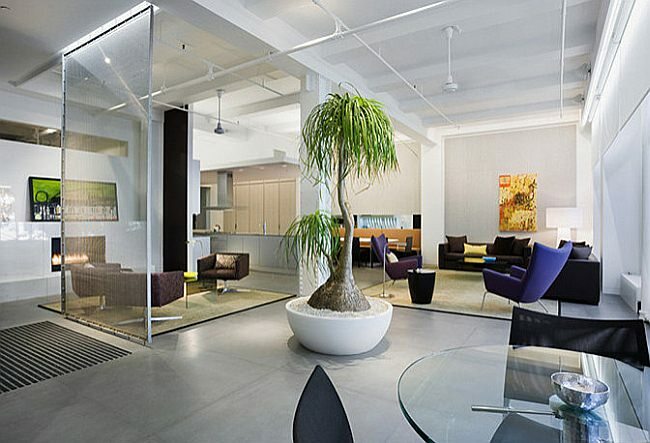 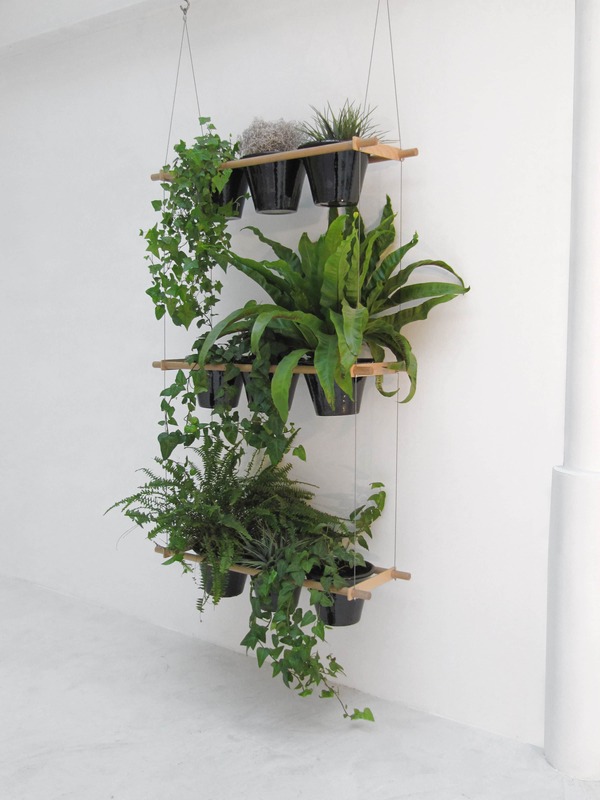 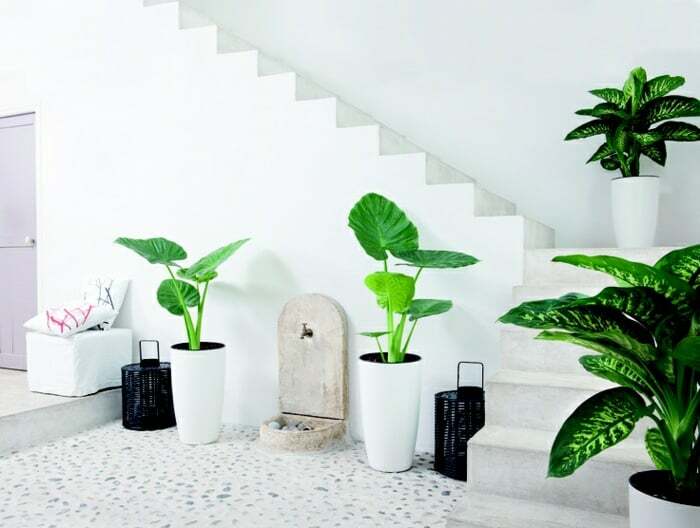 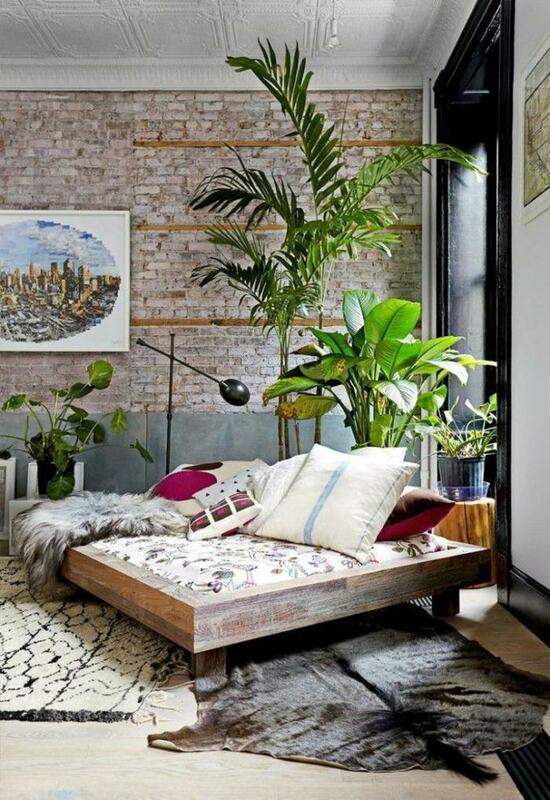 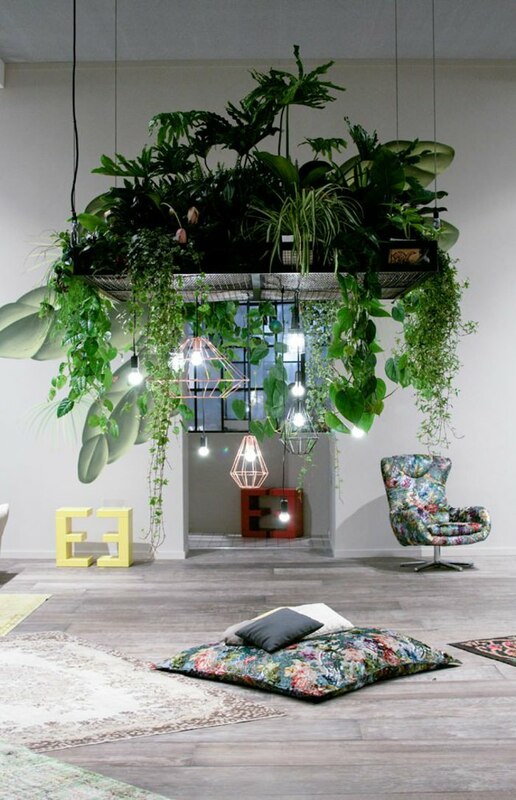 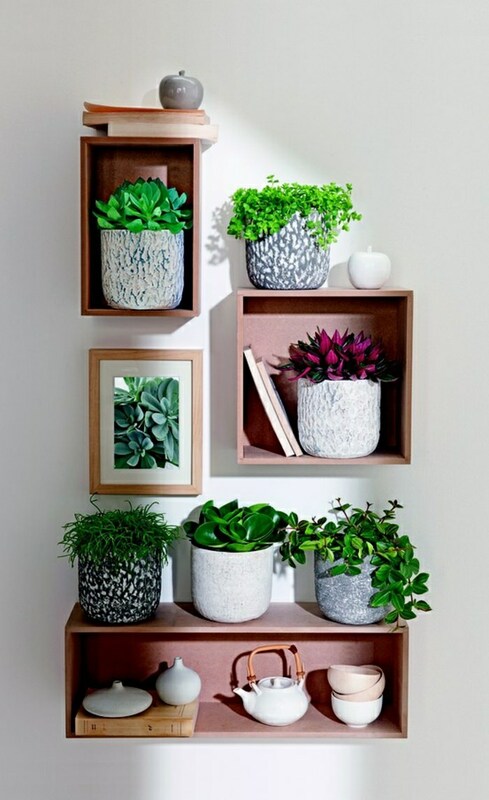 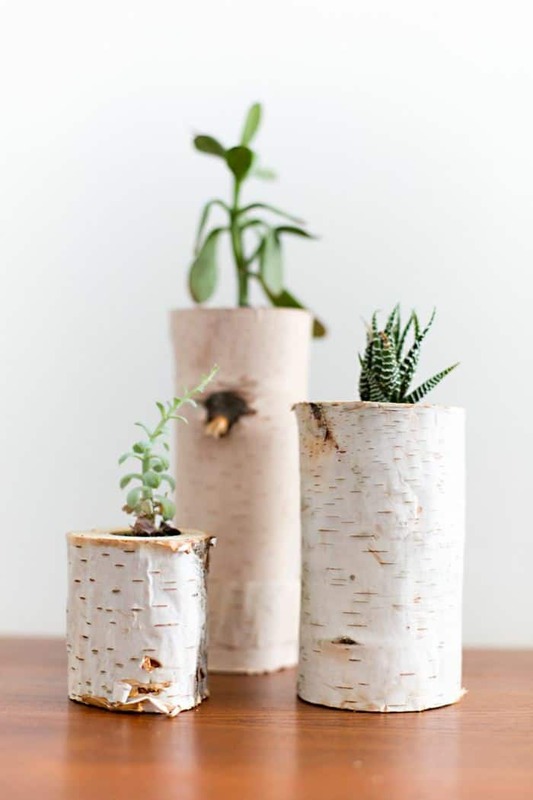 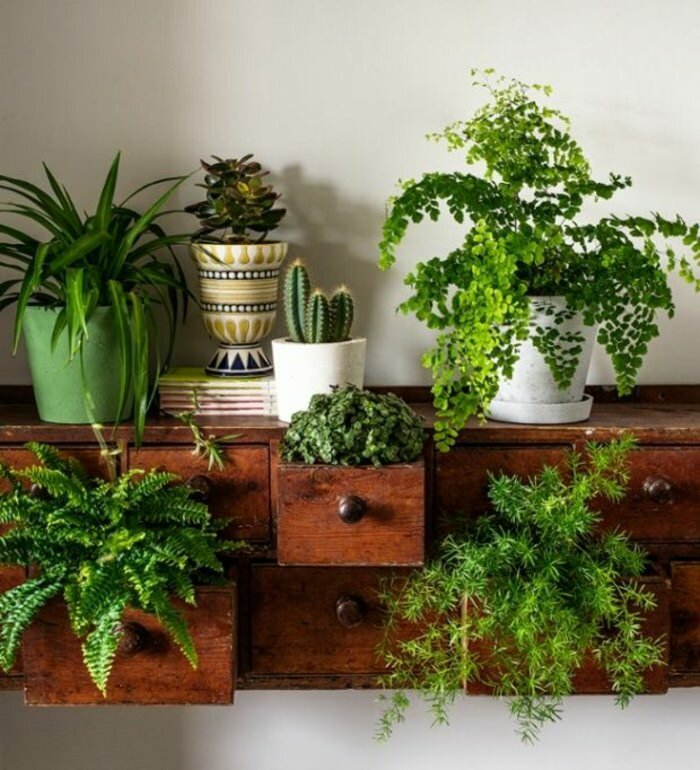 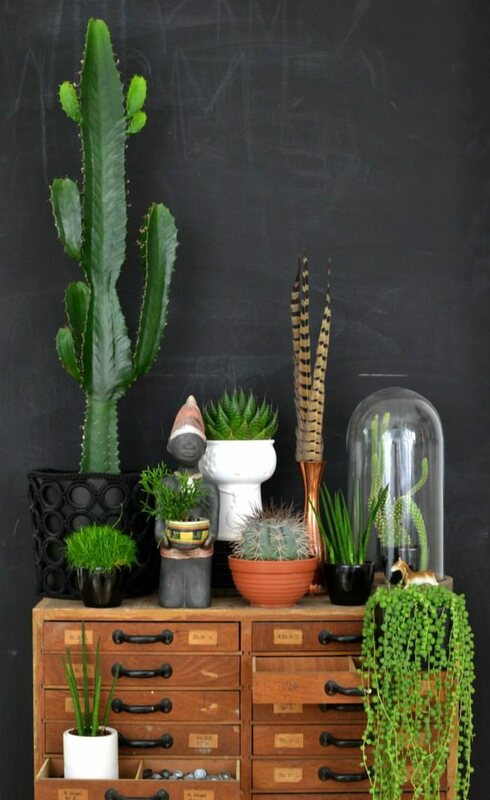 See how to display houseplants in these indoor plants decoration ideas below. 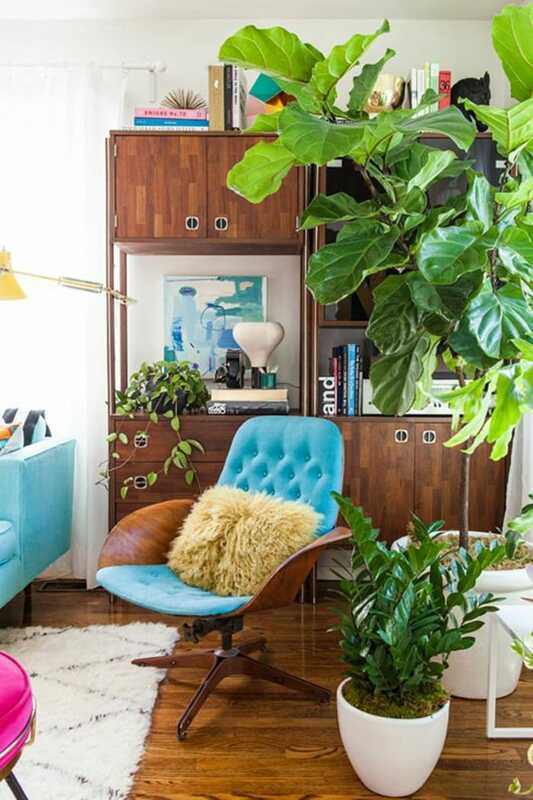 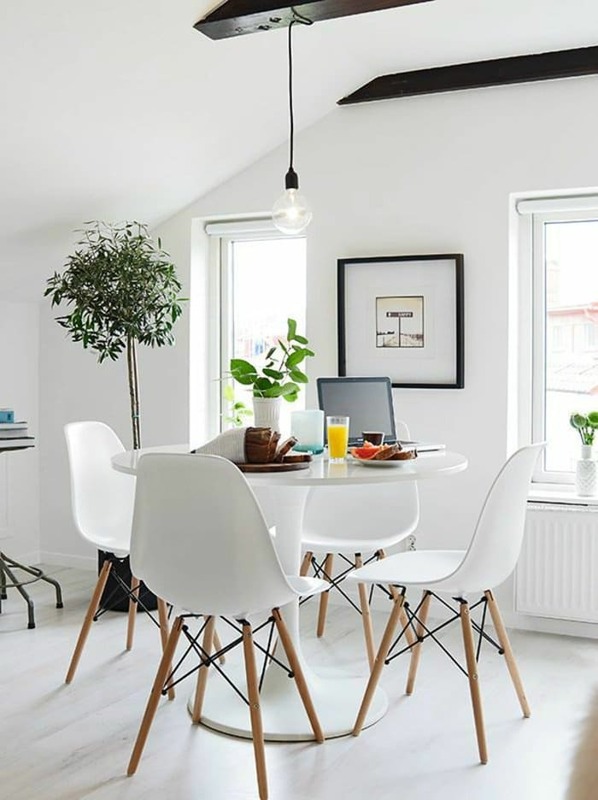 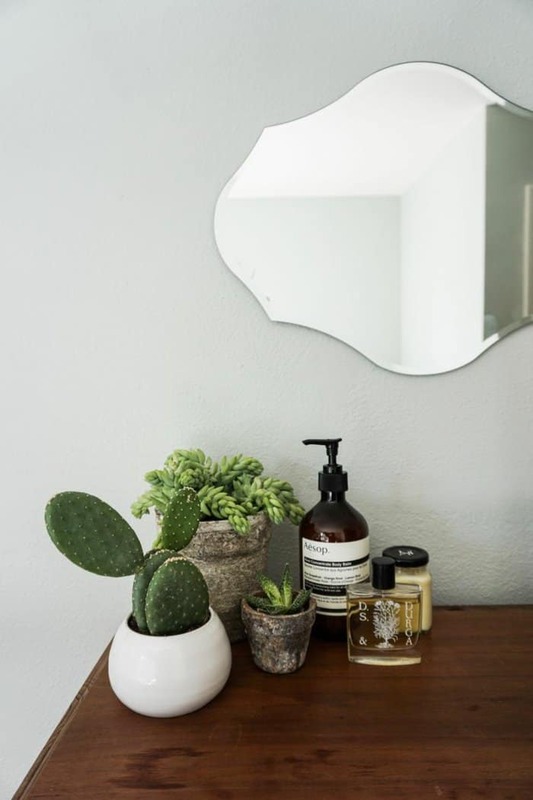 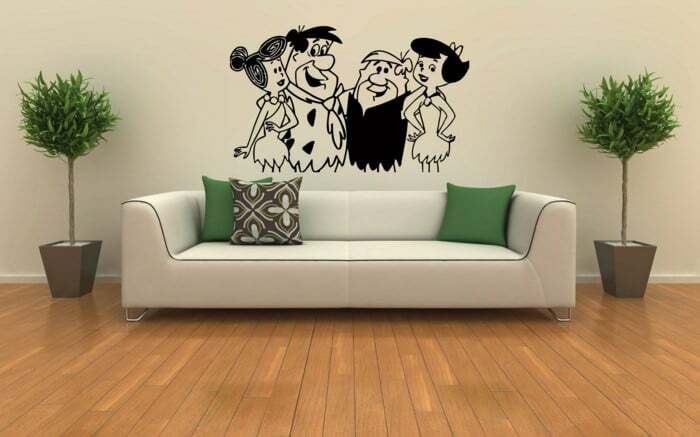 No matter how modern your apartment is furnished, or on the contrary – is equipped with retro or vintage furniture, it needs your personal touch and some freshness. 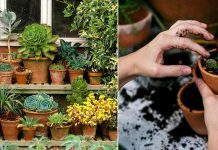 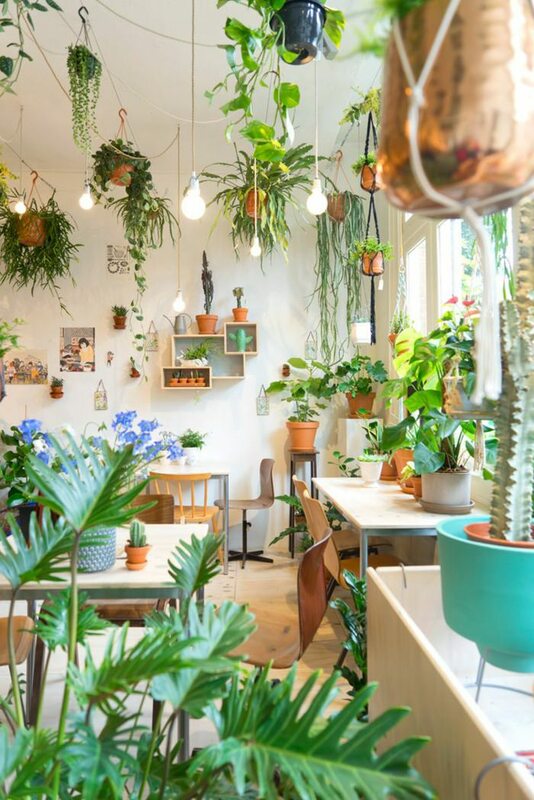 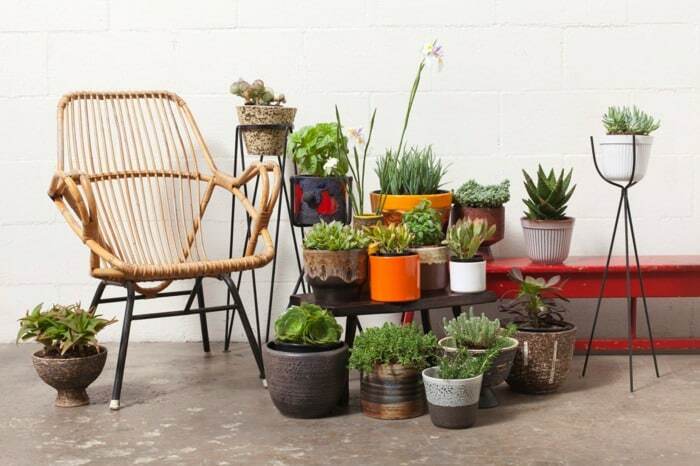 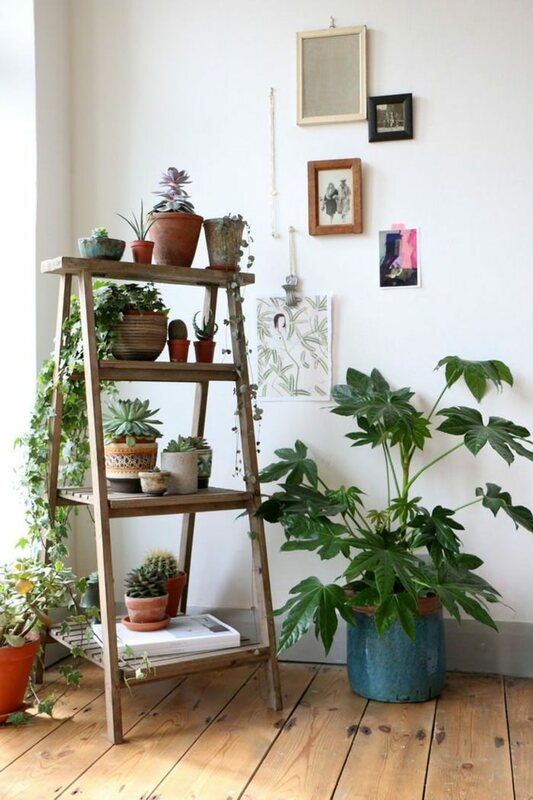 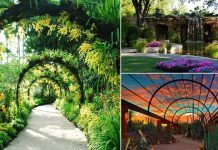 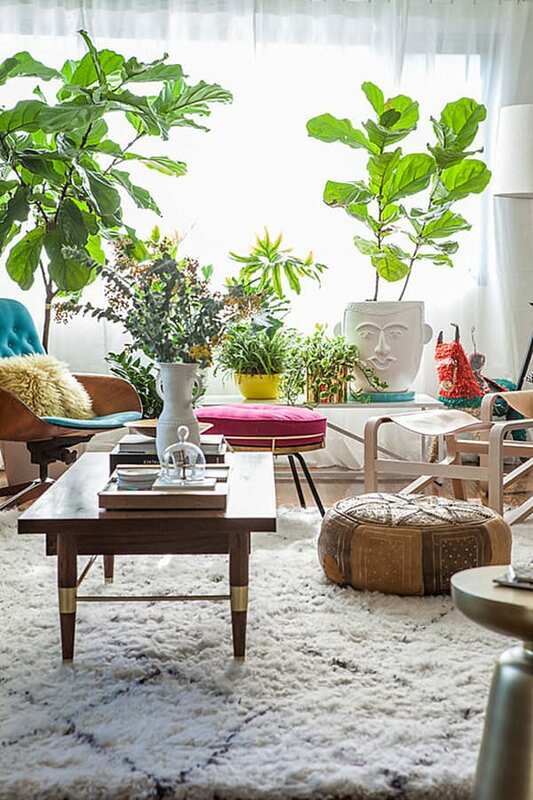 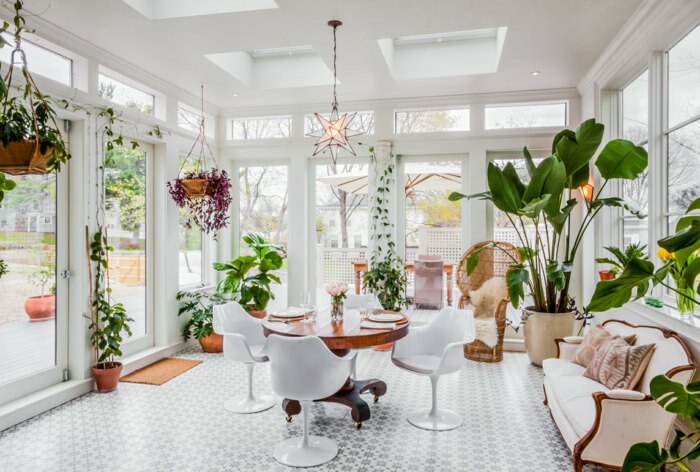 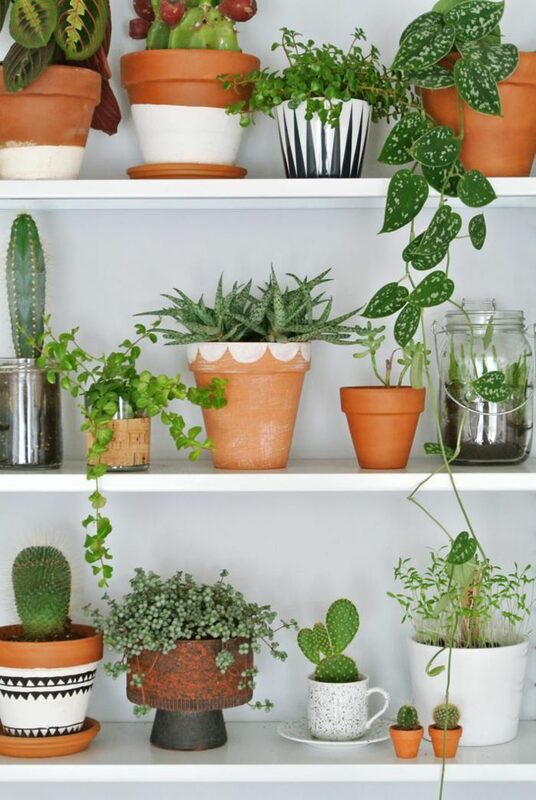 Besides this, houseplants make your house look more expensive.